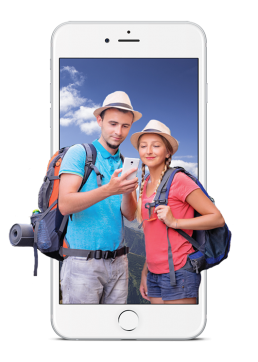 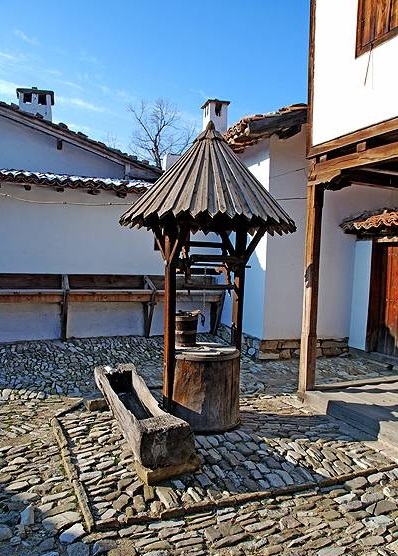 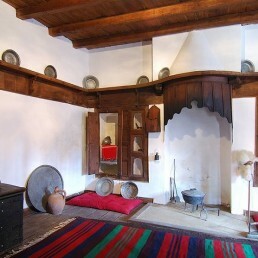 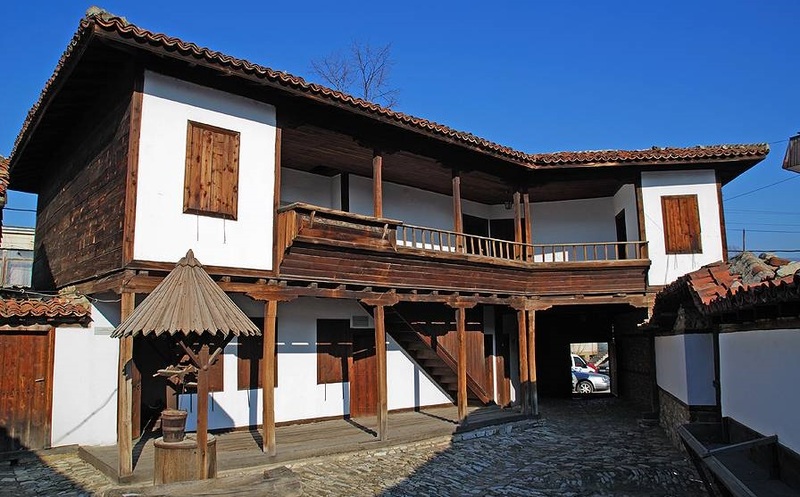 One of the most famous tourist sites in the town of Sliven is the house of the legendary Sliven voivode Hadzhi Dimitar. 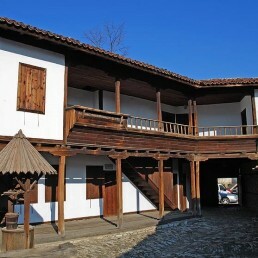 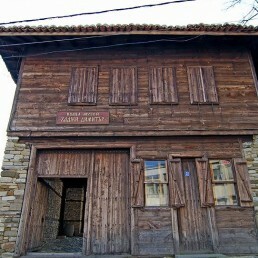 The building is a small, one-storey, non-symmetric house with a wooden veranda, with the typical architectural marks of the early Bulgarian Revival. 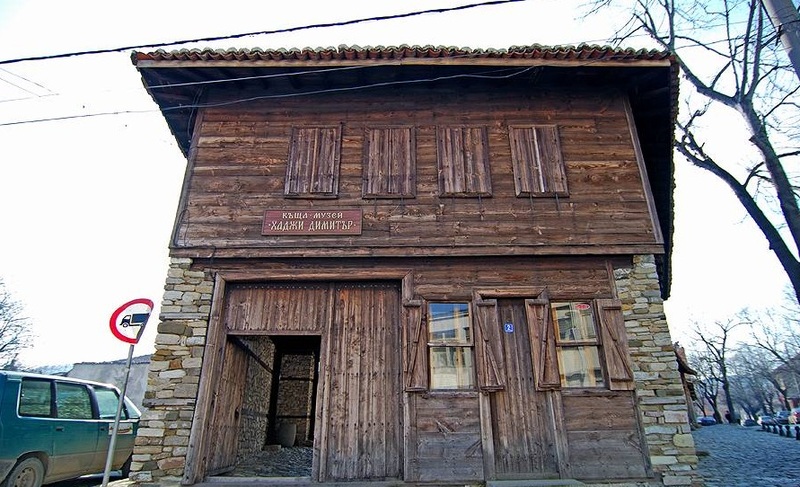 Dimitar Nikolov Asenov was born here on 10 May 1840, known mostly as Hadzhi Dimitar – one of the most famous Bulgarian strugglers for liberation from Ottoman Dominion in the 19th century. 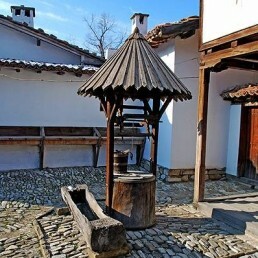 Nowadays the house is situated amidst a beautiful green yard. 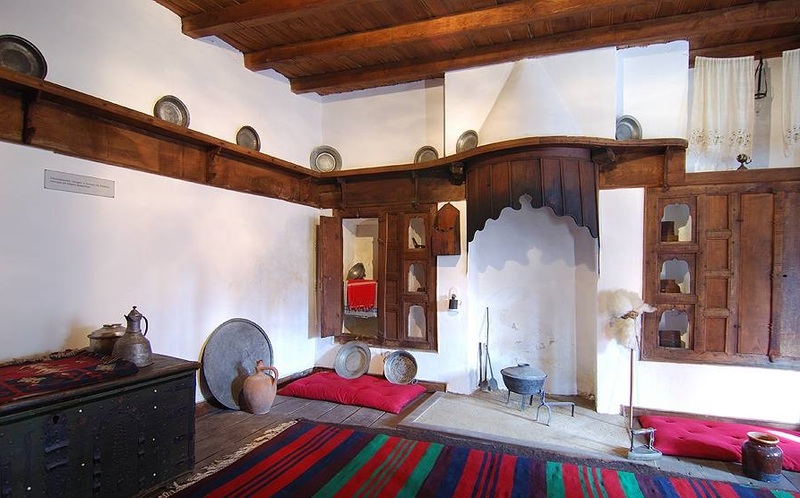 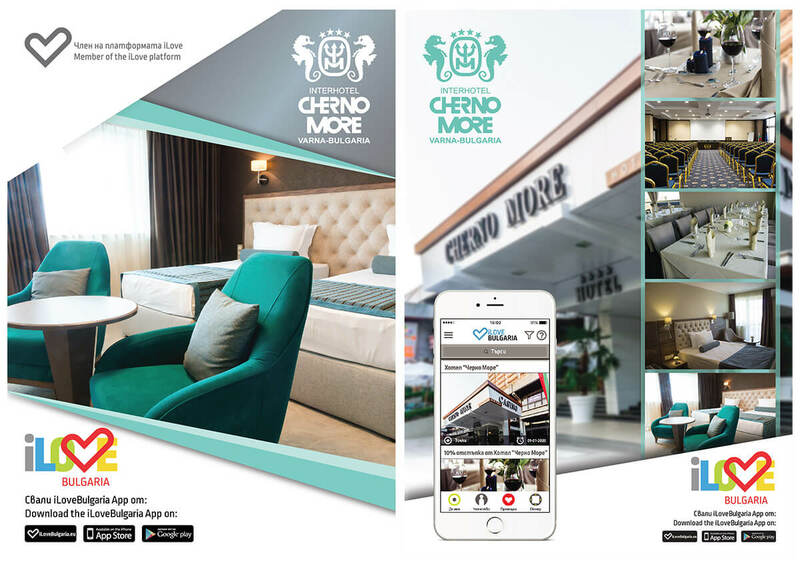 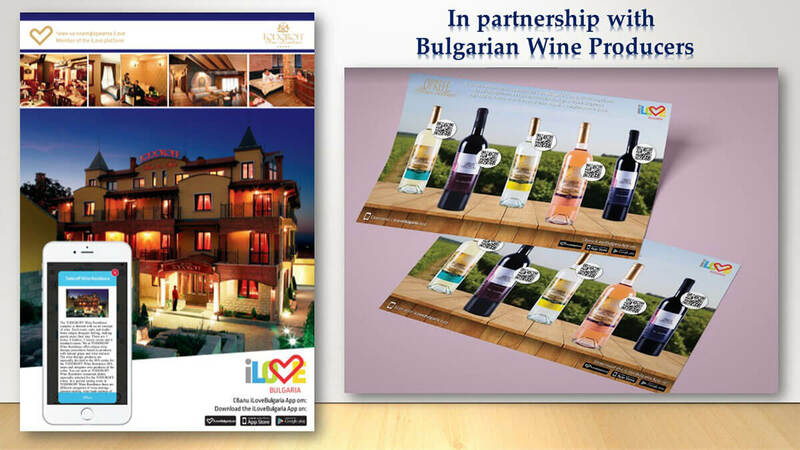 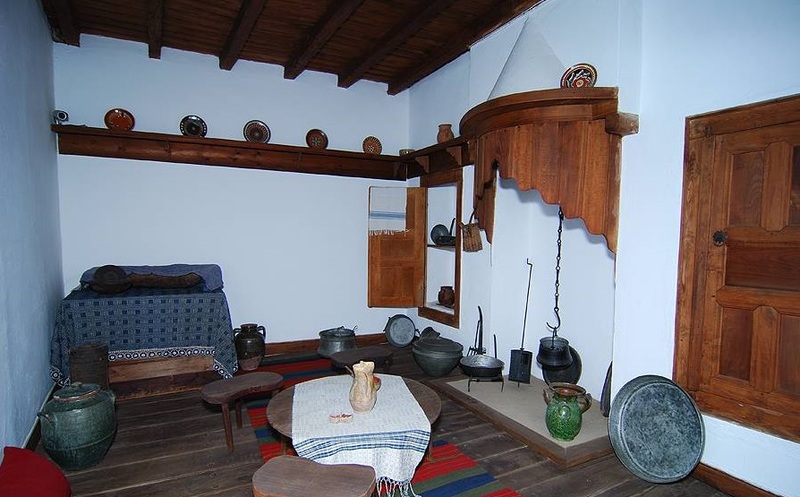 The room where Hadzhi Dimitar was born, the guest room, the fireplace and the typical Sliven wine cellar are entirely restored to their authentic look. 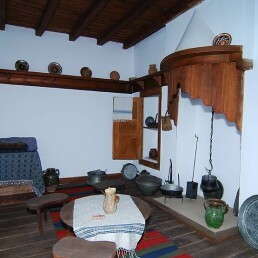 A part of the museum complex is the inn of Hadzhi Nikola Asenov with the adjoining farm constructions, where an atmosphere typical for the pre-liberation inn is recreated. 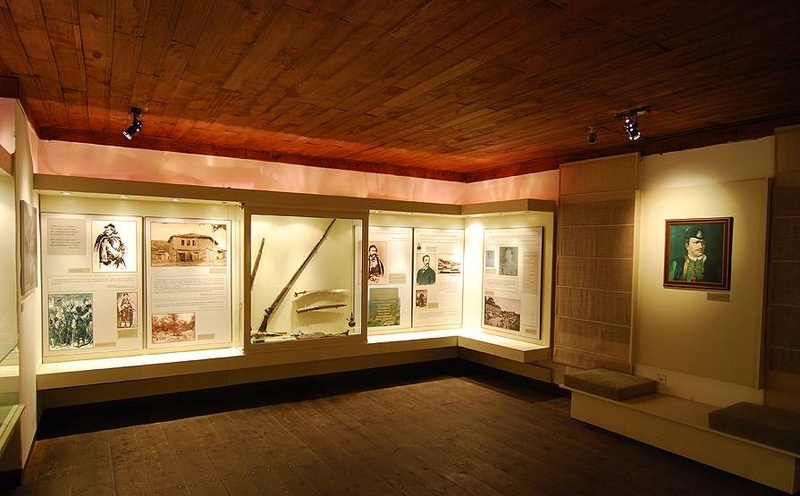 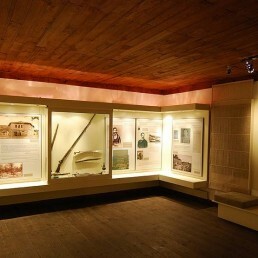 A broad exposition dedicated to the voivodes Hadzi Dimitar and Stefan Karadzha, who in 1868 led a detachment of rebels in order to liberate the people in an uprising against the Ottomans, is presented on the second floor. 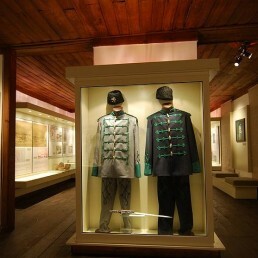 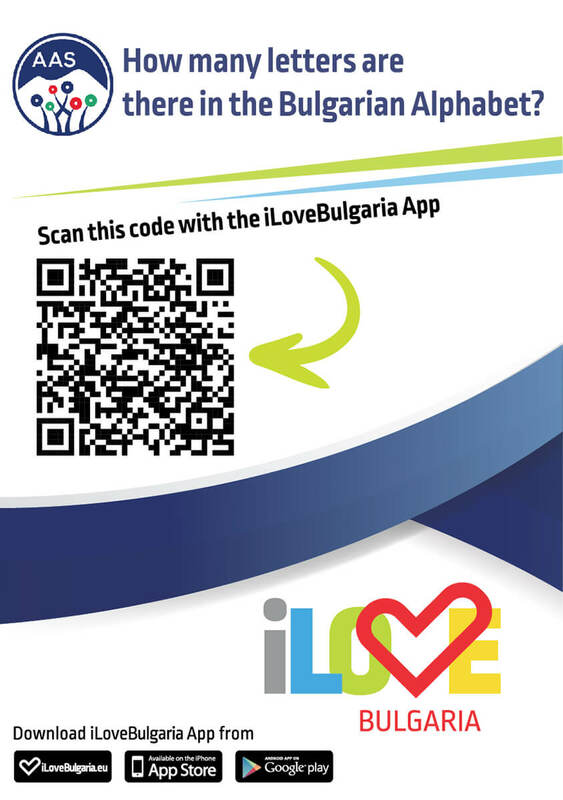 They gave their lives for the freedom of Bulgaria in this uprising. 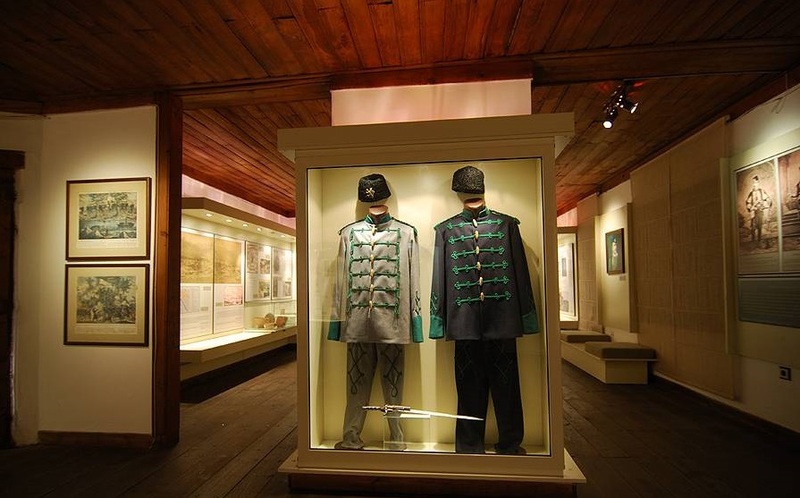 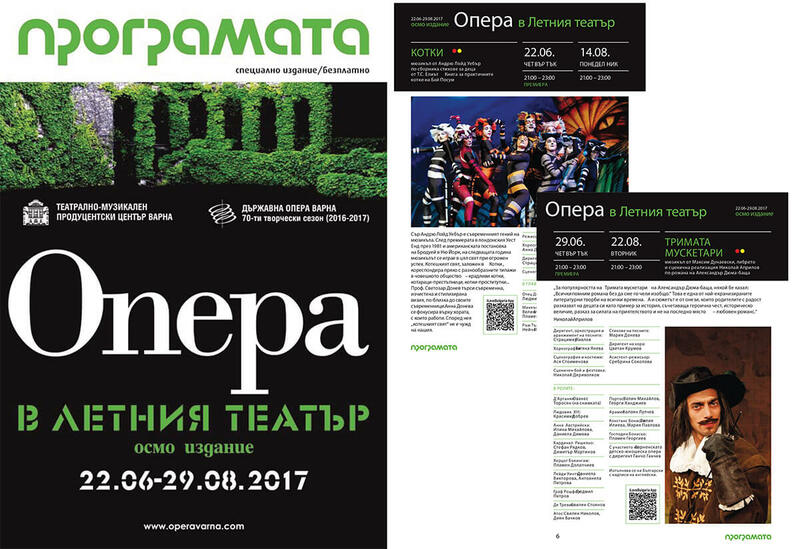 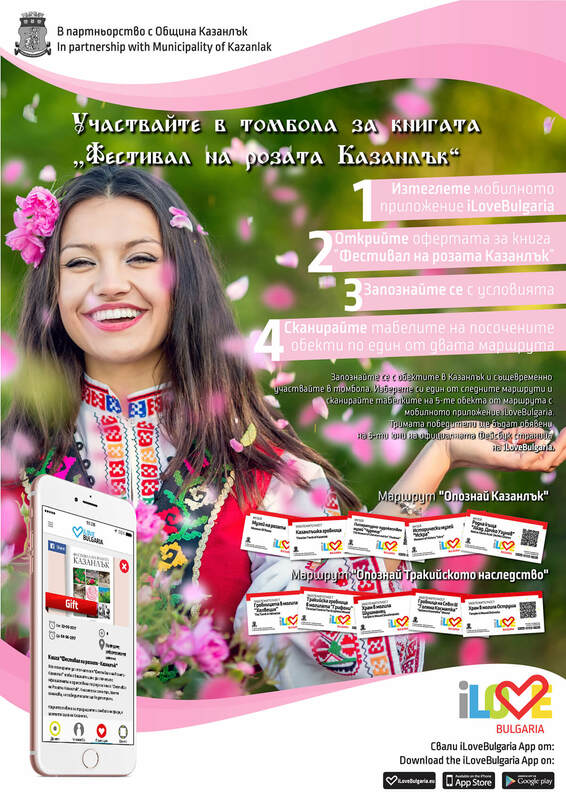 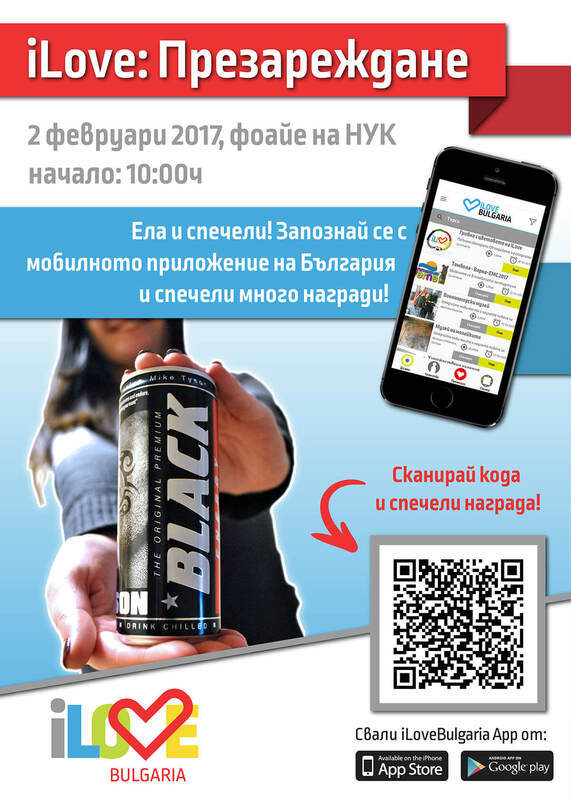 The exposition includes photos, domestic articles, guns, and an exact restoration of the rebels’ uniform and a copy of the flag of the detachment of Stefan Karadzha.